Until the Trump administration’s December 6 announcement recognizing Jerusalem as Israel’s capital and President Trump’s declaration that he had thereby taken the issue of Jerusalem “off the table,” it was longstanding American policy to support the idea of Jerusalem as a future capital of both Israel and Palestine. This reversal has led to a Palestinian boycott of the U.S. and a demand that its role as mediator between the two parties be curtailed, but more saliently it has put a peace deal farther out of reach by unilaterally trampling a core Palestinian demand. While the parameters must be negotiated between Israel and the Palestinians, the U.S. should affirm its support for Jerusalem as the current capital of Israel and as the future capital of Palestine, with the details of what that means left to be negotiated in a permanent status agreement. 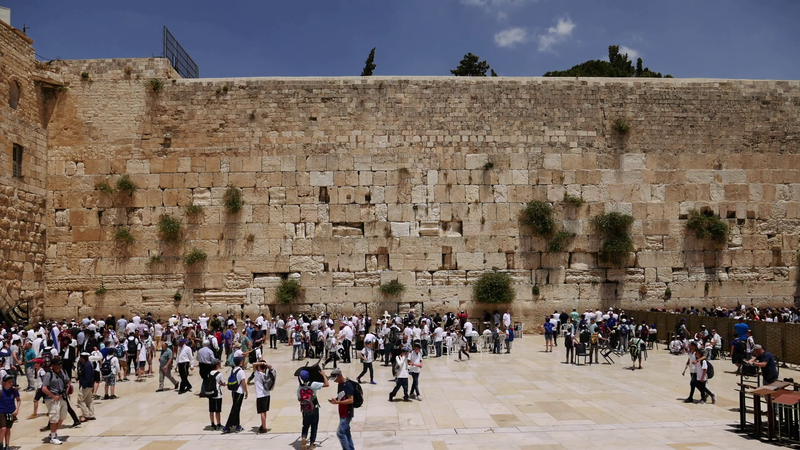 Watch: Why is Jerusalem a Controversial Capital? Two months after the U.S. Embassy move from Tel Aviv to Jerusalem, President Donald Trump’s controversial decision still requires a balancing act. Even if the predictions of a Mideast war of apocalyptic proportions didn’t quite pan out (not yet, at least), the decision has made the administration and anyone remotely associated with it persona non-grata in the eyes of Palestinian leadership. Such a move could have been handled in a much more responsible and even-handed manner. Trump could have specified the parameters of what he envisioned the Jewish state’s capital to be, emphasizing West Jerusalem, indisputably Israeli territory located within the Green Line. Of course, he did no such thing, and there was no mention of East Jerusalem acting as the prospective capital of a future Palestine, nor any seeming desire to quell what predictably resulted in global outrage. 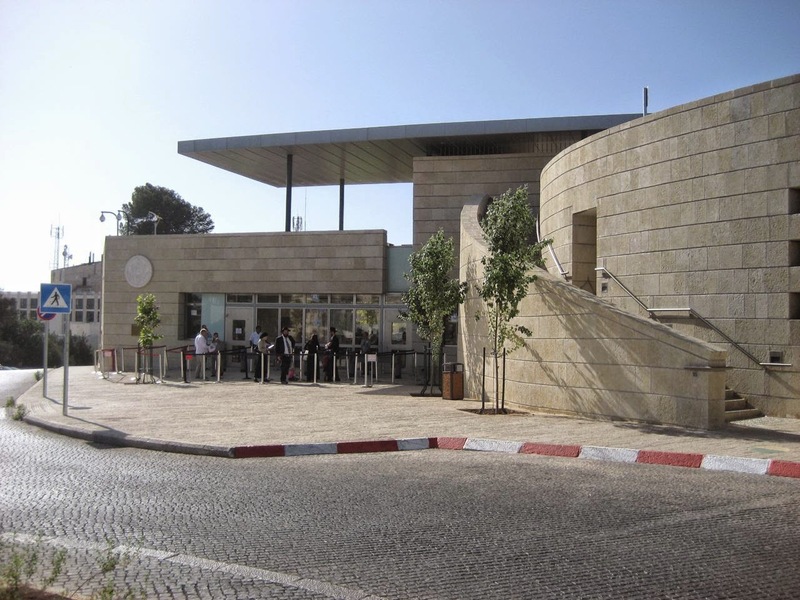 The New York Times: The Conflict in Jerusalem is Distinctly Modern. Here's the History.